We offer custom differentials, we narrow or widen a rear for drag race or off-road applications, we do crawler builds, and we offer a full floating 9 inch as well as our Nissan Titan Dana 60. 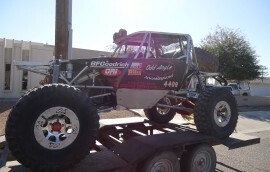 We also build roll cages & make suspension upgrades. 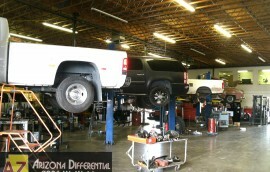 We install lift kits, air bags, or four link kits for the street or the trail. We also offer rear end housing straightening and provide trussing for strength. We stock a full line of replacement differential and transfer case parts. We also stock gear sets, bearings, master install kits, carriers (open or locking), axle shafts, shim kits, and aftermarket cover plates (for cooling or cosmetics), as well as over 450 core rears for housings, plates, yokes or general hard to find small parts. For anything we do not have in stock, you can rest assured that our extensive vendor connections can find the lowest prices for you every time, keeping more money in your pocket! 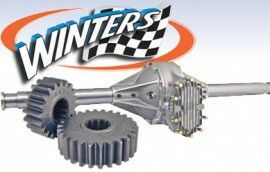 We are an official distributor for Winters Performance. 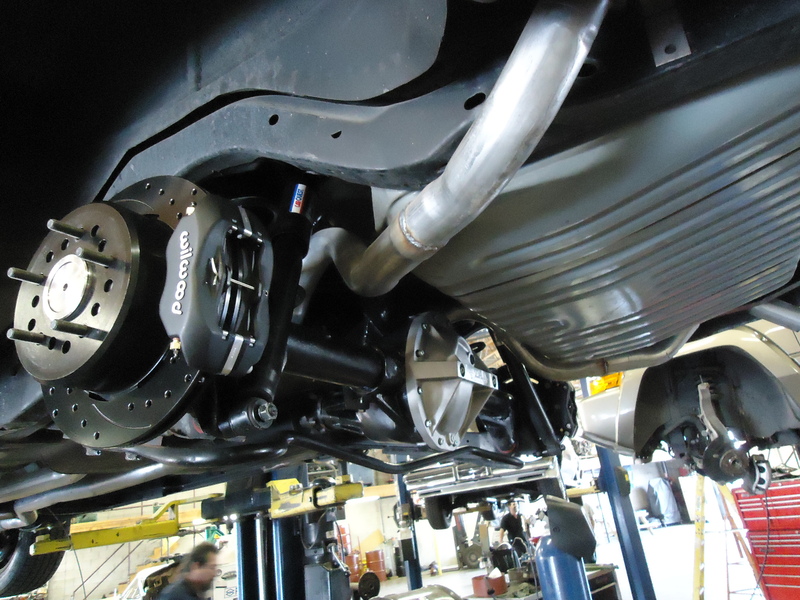 We carry & install a full line of Winters Quick Change Rear Ends & accessories to satisfy your racing needs! 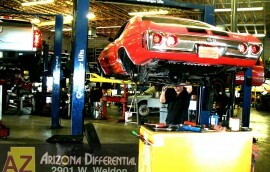 When you get new gears at Arizona Differential on Weldon, you get a complimentary 1500 Mile Oil Inspection. This is a requirement for our 12 month / 12,000 mile warranty, so we offer it at no extra cost! Got a Big Race Coming up? We can help you get your read-end in gear for race time! 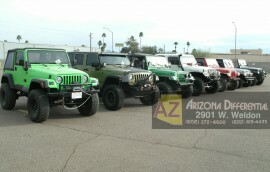 Jeep Customizing is like 2nd Nature to us. 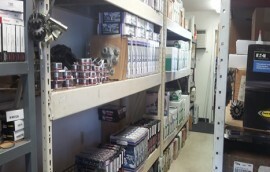 We have the parts & experience to get it just the way you want! Have a truck or jeep that needs lifted? 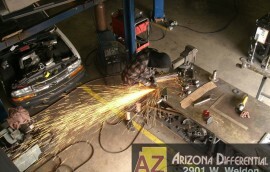 Need any fabrication? Come on in we can give you a quote while you wait. Our team of fabricators can handle your needs. All types of parts: Ring and Pinions, Bearing Kits, Posi Carriers, Third Members, Axles, Custom Housings, 10 Bolt Chevy, 9 Inch Ford and more! We have good quality used parts for those on a budget, as well as new OEM’s for the pros. On FB, you can submit photos of quality work we did, broken parts you need fixed, or comment on what you think. I took a transfer case out of a 66 Chevy down to Nate. He was super busy, but still managed to get it done on the date he promised. When I installed the case, it was found that the spring they installed was not the right one. I called Nate and he apologized for the mistake and said to bring it back down and he would make it right. They are a family owned business with excellent work and business ethics, otherwise they would’ve told me some BS story that it needed a bunch more work. I went to them because they came highly recommended, and I stand behind my decision to use them and will be using them again in the future. Nate and his staff have always been very professional and informative. They make sure you know what they are doing and why they are doing it. I love the care advice to make sure your differential goes out of their shop and stays happy! Been using him for my shops for 6 years! We have had the same car down to Nate a few times trying to fix a terrible vibration. He stuck with the project and finally helped us get it fixed. We’re super grateful and looking forward to cruising vibe free! 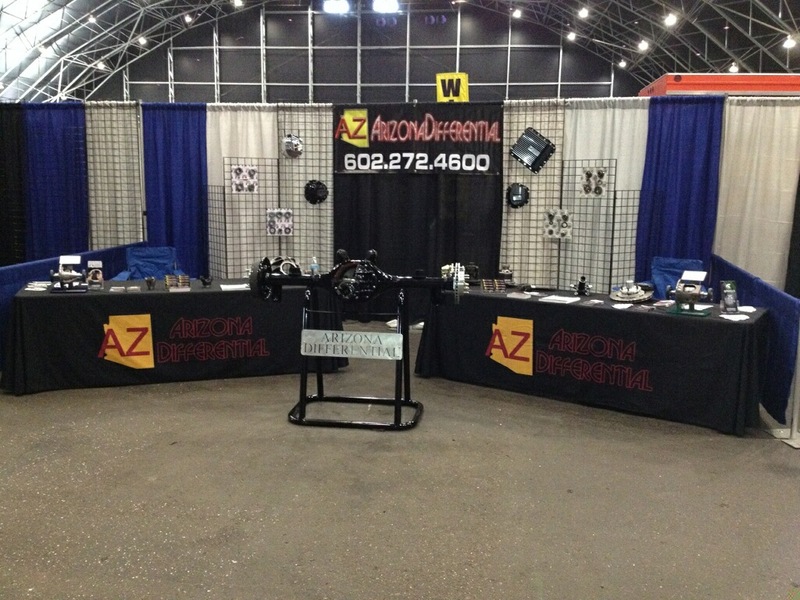 Thanks again to everyone at AZ Diff for getting us back on the road! Great people to work with. If you ever stop in here and look at their shop the one thing you should realize is that they are busy….really busy. If you are upfront with them and tell them that you have to have your stuff donr by a certain time I’m sure they are going to do their best. From my experience some shops are at the mercy of their suppliers. Parts don’t just appear and not everything is available the same day or overnight. This place is busy for a reason. Thanks for taking care of my 8.8 for my jeep. I’ll send as many people as I can to you guys! !